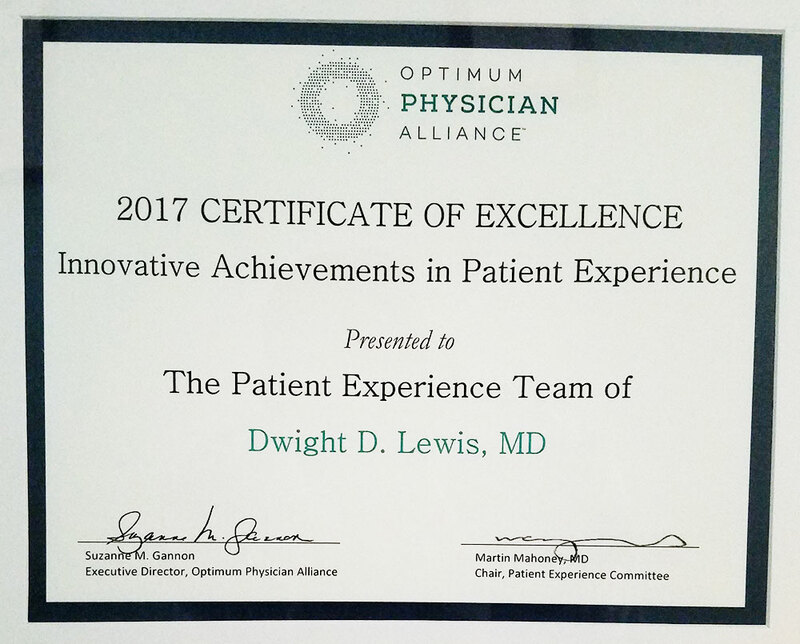 Dr. Dwight Lewis graduated in 1991 from the State University of New York at Buffalo School of Medicine and Biomedical Sciences with General Practice offices in the University District. Dr. Lewis is a specialist in Internal Medicine and primary care. His clients rate his bedside manner highly as well as the accuracy of his diagnosis and the ease of making appointments. He is admitted to Kaleida Health - at Buffalo General and a member of the National Medical Association (NMA).